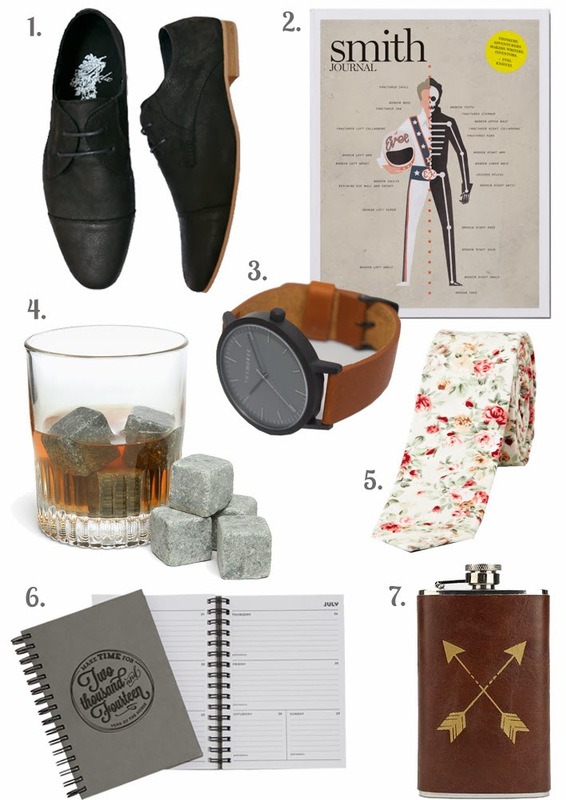 Today I'm sharing some of my favourite gift ideas for gents! Guys can be really hard to buy for sometimes, but there are actually a lot of really cool 'guy things' out there. I'm definitely hoping to buy the floral tie and the Smith Journal for Matt this year. Hope these gift ideas inspire you!